It’s Monday, what are you reading?—a weekly blog meme hosted by Sheila at Book Journey. Every so often I am able to join in! Well, I’m still plugging away at Dear Life by Alice Munro. I think short stories may just not be for me… of course I was busier than I expected to be last week and haven’t had much time to devote to reading since I started it. Dear Life is well written with deep, emotional stories—I’m just having a hard time getting through it, mostly trouble concentrating and remembering all the little details. It’s unusual that I will read more than one book at a time, but last night I did start reading Carole King’s recent memoir A Natural Woman. My mom loaned it to me at Thanksgiving and I want to finish it (~450 pages) before I see her again in mid-January. I think I might be a little all-read-out, too… maybe needing a mental break. I have next week off work for the holiday and I plan to read a lot but my mind is just exhausted from this semester. Movie marathons sound really good to me lately, and normally I can hardly sit still through even one movie! This entry was posted in books, life and tagged book community, literature, me, memoir, reading, short stories and essays by kristin @ my little heart melodies. Bookmark the permalink. These two books sound interesting, I hadn’t heard of them before. I hope the Munro book picks up for you soon! 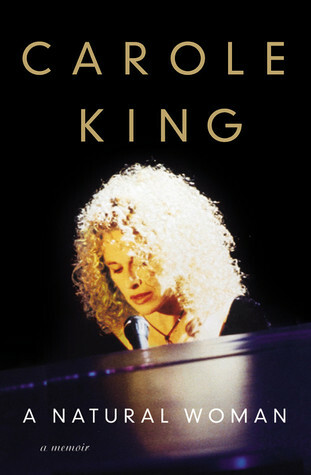 They are both pretty new—Carole King’s book came out in April and the Munro came out just last month, I won it as a Goodreads Giveaway. I think the timing of reading this is just off for me—you need more lengthy chunks of quiet time to really devote your attention to these particular stories, and I just didn’t have that the last week. Last night though I was able to read through a few more stories and they stuck with me better. Hopefully I’ll finish it in the next couple of days! 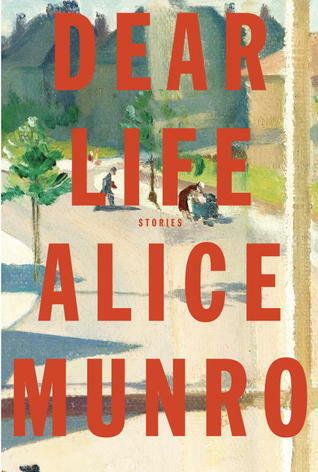 I have been curious about Alice Munro, but probably would not have picked “Dear Life” up on my own—won it from the Goodreads Giveaway program. I have one story left and I’m sure I’ll finish it today. Review coming soon!